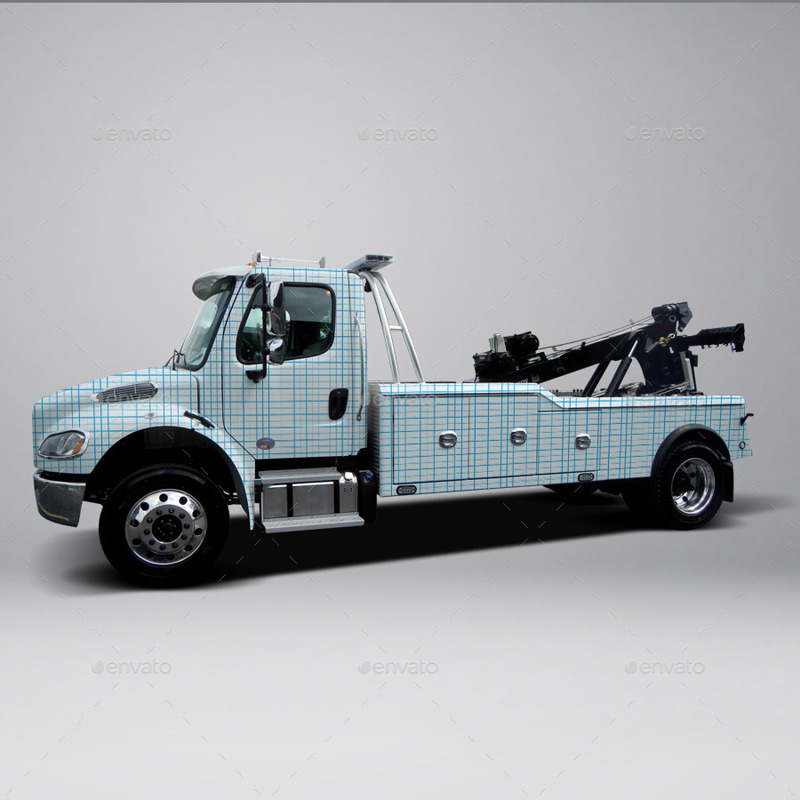 This is a full wrap mockup for a 2013 Freightliner Heavy Tow Truck. The document is a fully layered Photoshop file with smart object layers ready for your graphics. You can change the background, shadows and the graphics on all sides of the vehicle. 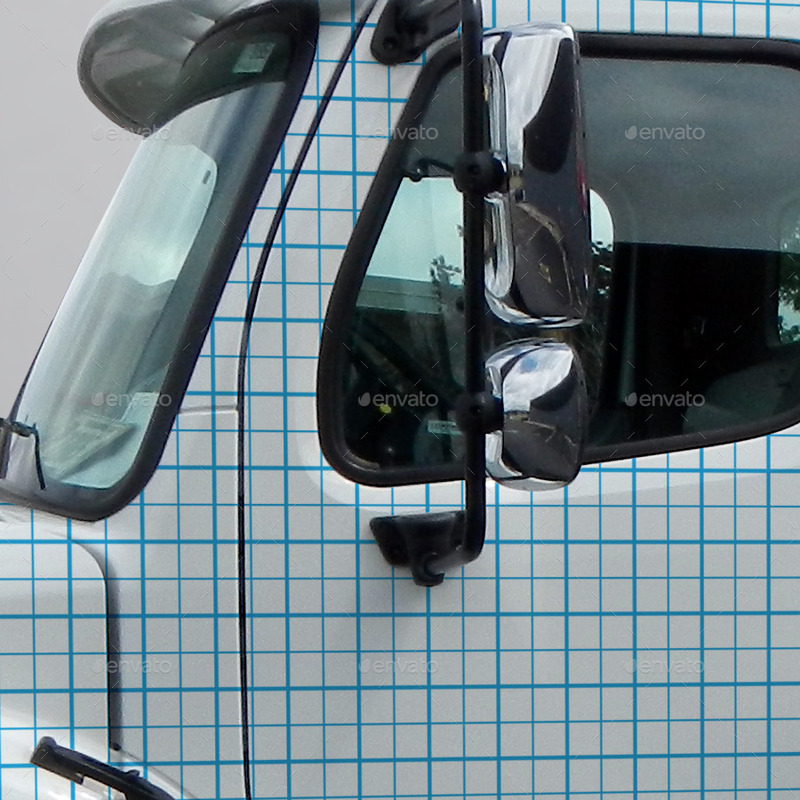 Perfect for designers who need to show clients what their vehicle will look like when lettered or wrapped.